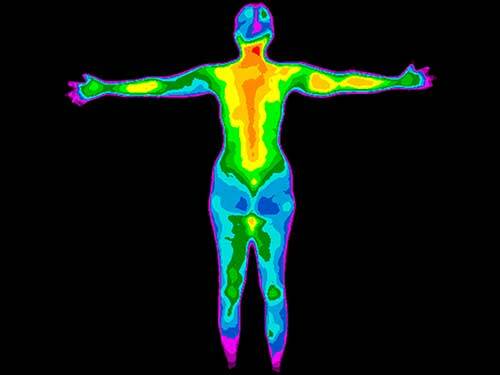 Thermography can graphically display and record the subjective image of inflammation being displayed through our skin surface temperature. 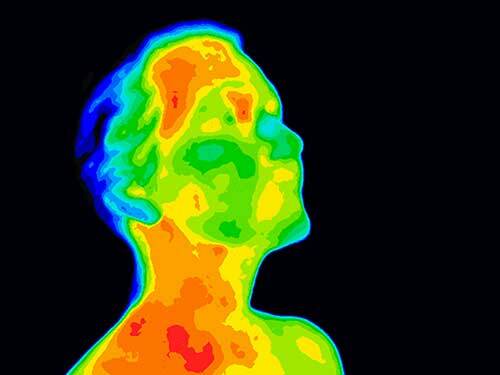 Thermal Imaging is available at Refind Wellness. Call today to learn more.